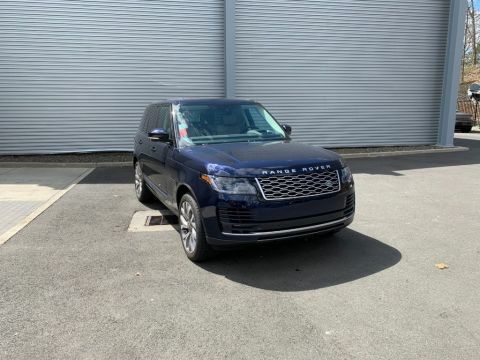 Adaptive Xenon Headlamps with High Beam Assist, Blind Spot Monitor with Closing Vehicle Sensing, Heated Wood & Leather Steering Wheel, Navigation System, Surround Camera System, Vision Assist Pack. 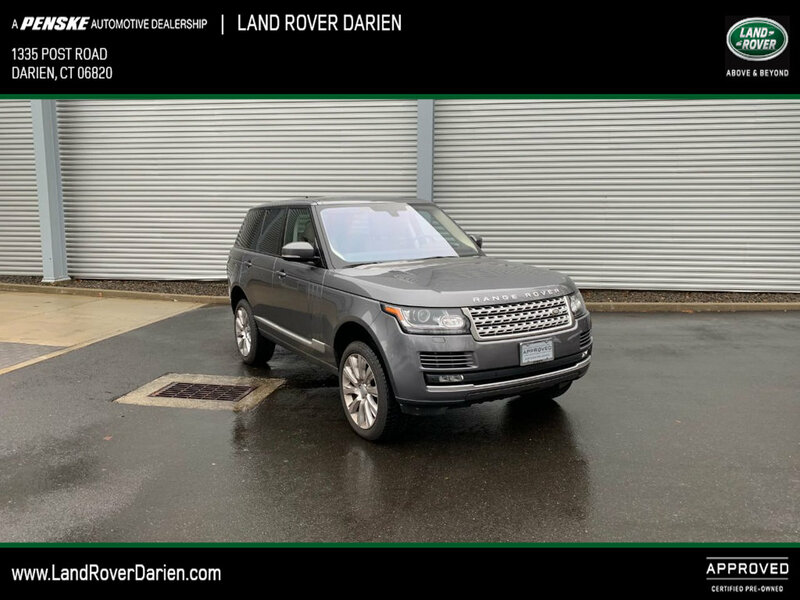 With its 1-Owner & Buyback Qualified CARFAX report, you can rest easy with this Range Rover purchase. Get the best value from your vehicle purchase. 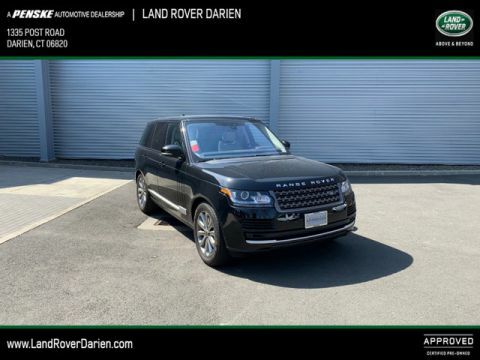 This 2016 boasts an extremely low 33856 miles! 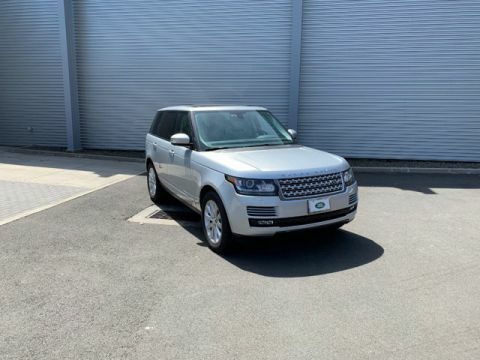 Comes equipped with: Corris Grey, Heated Wood & Leather Steering Wheel, Vision Assist Pack.